A podcast about what it is like to be agile in the real world. 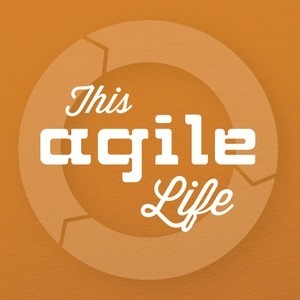 We found 1 episode of This Agile Life with the tag “save point”. We discuss ways that you can create a virtual "Save Point" in your project, both technically and with your relationships.